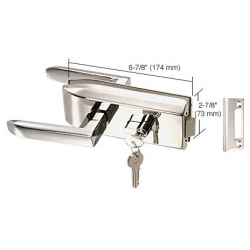 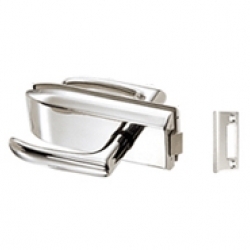 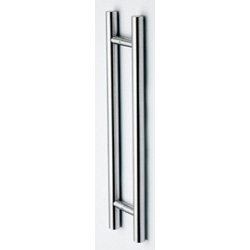 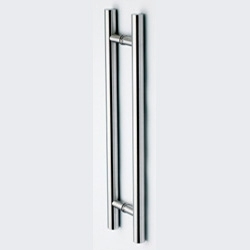 Glass Mounted Lever Latch for use with single or double glass doors. 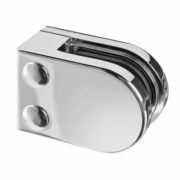 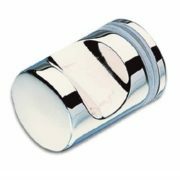 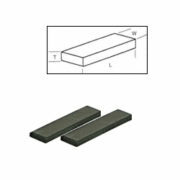 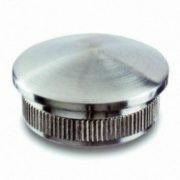 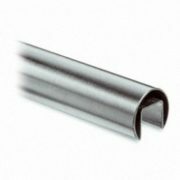 The unit includes a stamped body with a latch mechanism, available in Polished or Satin Stainless Steel, gaskets for 10 mm and 12 mm glass. 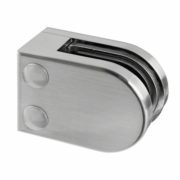 This latch is supplied with a strike plate. 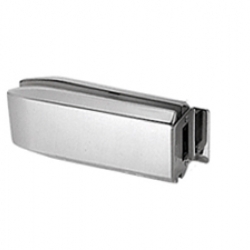 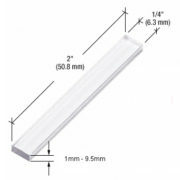 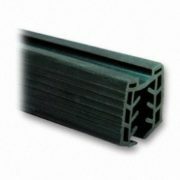 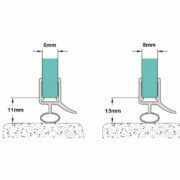 For glass to glass applications, a PTH314 Keeper is available, see related products.